David is a Chartered Financial Planner and has worked in the financial services industry for over 36 years. Initially employed as a consultant by a specialist insurer, he became an independent financial adviser in 1987 and first started to work with Grant Farnell in 1998. 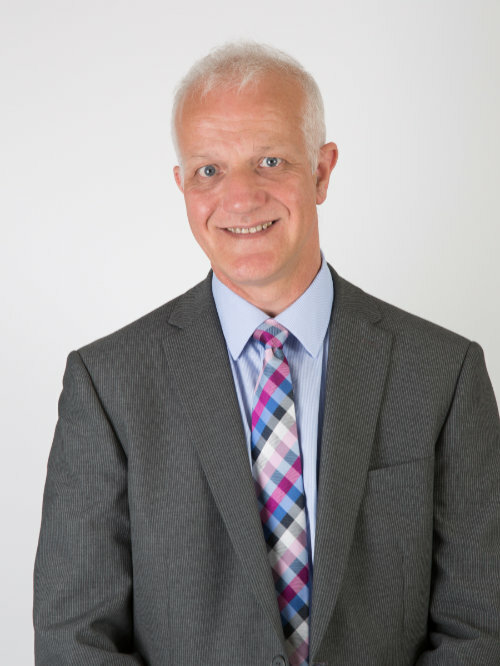 David specialises in financial planning for individuals and companies with significant expertise in employee benefit schemes, business protection arrangements and pension planning. Away from Chancellor, David is a keen photographer and has had some of his images published. David has two children and increasingly enjoys working with charities including Meningitis Now and Bolton Lads and Girls Club.  Since I began working in the financial services industry in 1979 I have seen many changes in the way that business is conducted, but I feel that Chancellor's advice and ongoing review process also benefits our clients and fosters long term business relationships with them and their extended families.